This web page is a dedicated online portfolio for organizing my writing and activity on the web. The most recent additions to my web publishing projects may be found below. I am currently a full-time taxi chauffeur in Las Vegas, Nevada where tend to my animals and practice organic gardening. My pet collection includes two cats, a rescued chihuahua-terrier, a guinea pig, and chickens. I love to share tips and stories about all of the above. 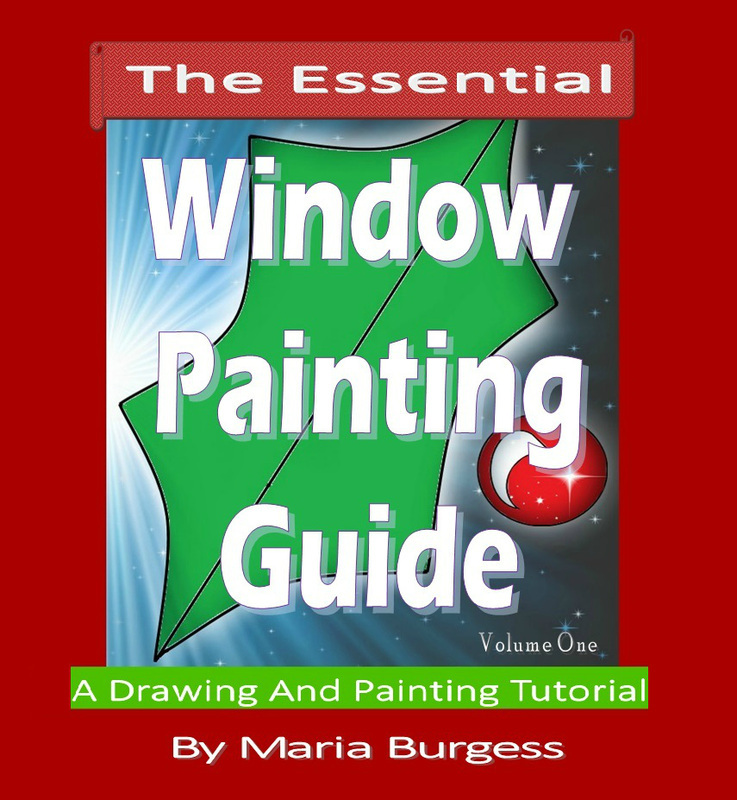 ​The Essential Window Painting Guide is the beginner's walk through what it takes to paint windows for holiday celebrations. The volume one issue describes in detail what tools are needed, the simplest designs to draw and paint, and even an easy tutorial on lettering. I began writing in February of 2012 where I received several front page awards on Squidoo, a magazine style website for writers on the internet. Squidoo sold out to Hubpages in 2014 and my article list went along with it. Search a list containing over 65 articles covering many topics on Hubpages. Chicken Lil Farms is up and running in operations and web access. Come take a tour of our flock and beautiful surroundings in the deserts of Southern Nevada. Last Fall, I was able to step into home ownership and my new venture in raising poultry. At this time, eggs are available. 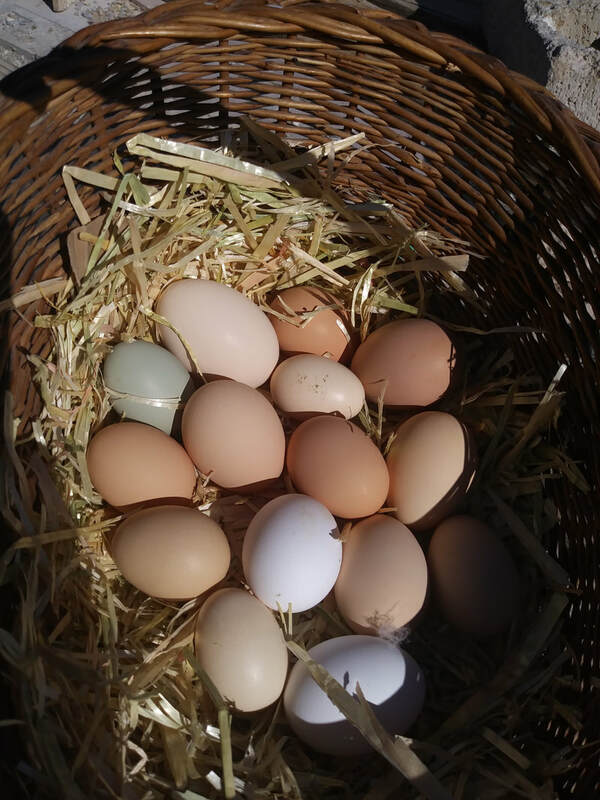 Eggs for cooking and hatching are collected daily from the barnyard hybrids and Coturnix Quail that inhabit our farm. See the options offered by clicking on the image above or by copying the link below into your web browser. It is an exciting year for garden projects. Graduating to a full sized yard has me unpacking containers and plotting new growing ideas. I have my own gardening site! The Strawberry Planet was opened a few weeks ago. Follow along with the blog for developments on a guide to desert gardening. Strawberries are prolific if you care for them just right. More Titles are on the way!